A leaflet giving general guidance on First Aid procedures. 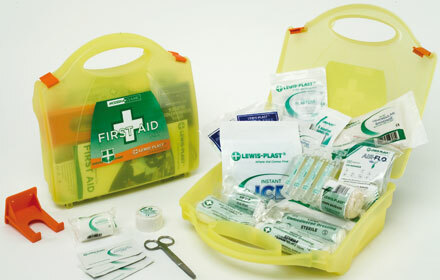 Please contact us if you require any further guidance or would like to buy one of our first aid kits. « How long does my First Aid certificate last for?